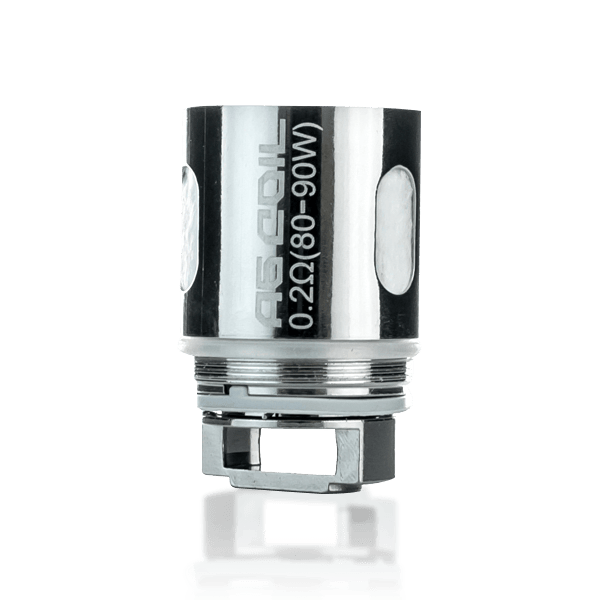 These coils are compatible with the Horizon Arco Vape tank bound to deliver the utmost quality of flavor and cloud production like you've never experienced before. 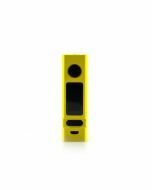 The coils are rated to 0.2 ohms for dense and flavorful clouds utilizing a flax paper guidance system that will lay generous volumes of vape juice upon vertical coils for a most pleasant vaping experience. 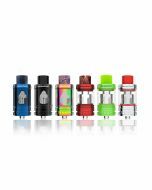 Choose between an A4 quadruple parrallel coil or A6 triple parrallel coil for a totally customized draw you will come to love at first use. 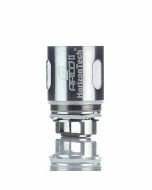 Be sure to get your Horizon Tech Arco Replacement Vape Coils (3-Pack) today!